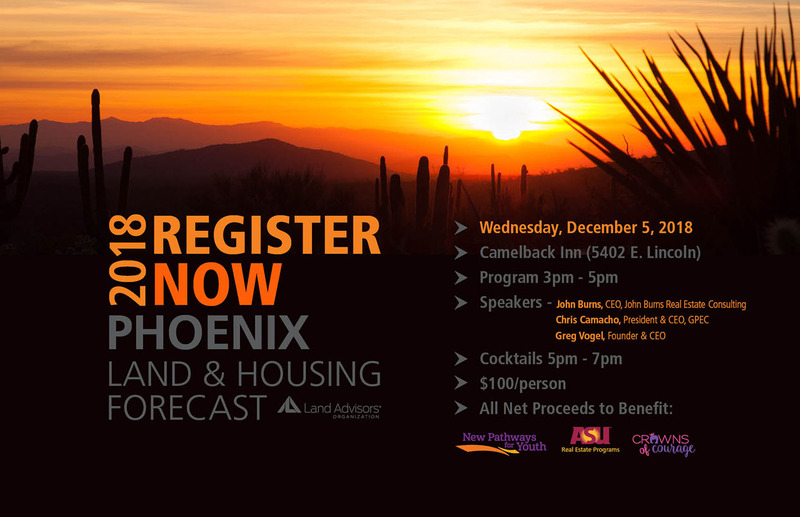 Scottsdale-based Land Advisors Organization is holding their Phoenix Land and Housing Forecast on December 10. The event, which aims to predict market trends for the coming year, will be held at the JW Marriott Camelback Inn. 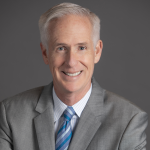 John Burns Real Estate Consulting CEO John Burns, GPEC President and CEO Chris Camacho and Land Advisors CEO Greg Vogel will all be giving keynote addresses on their predictions.